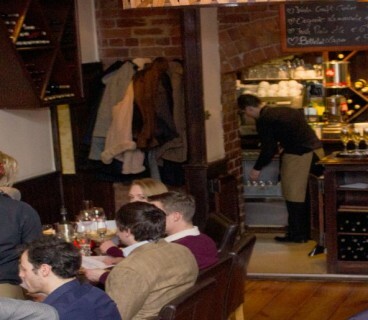 Looking for a funky, hip venue in the city centre? 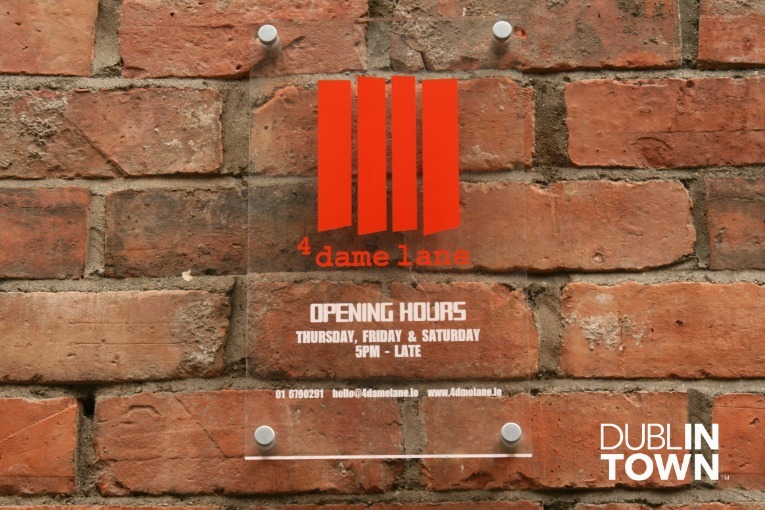 Look no further, go to 4 Dame Lane! 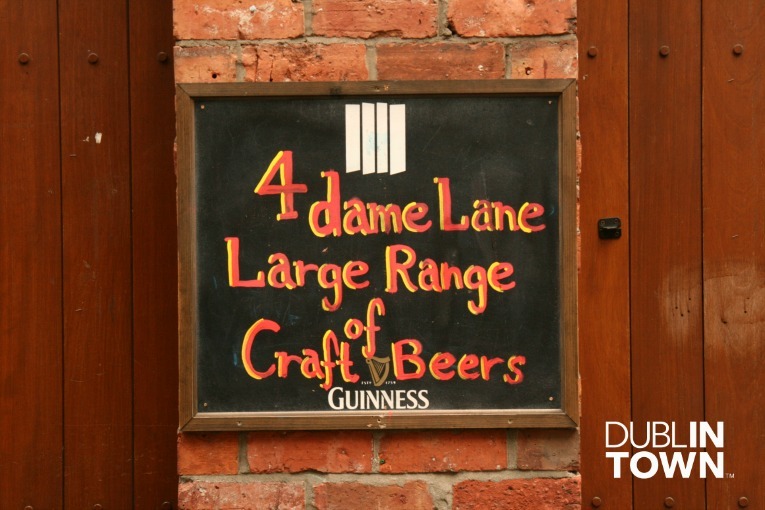 A funky venue located down Dame Lane, 4 Dame Lane is slightly hidden away. 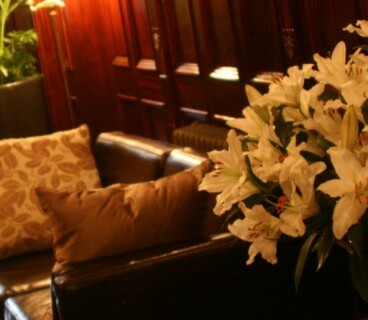 It has an edgy attitude spread over 2 floors. 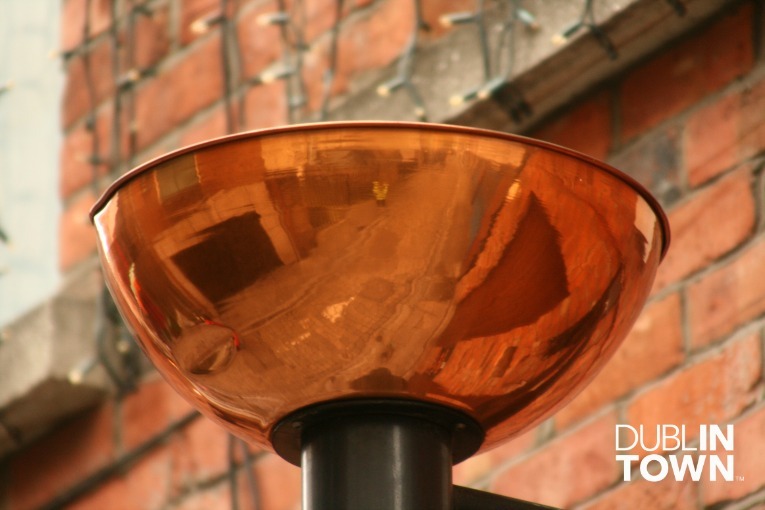 Located bang in the middle of Dublin city centre, 2 minutes walk from Trinity. Attracting friendly and fun people for cocktails and dancing. 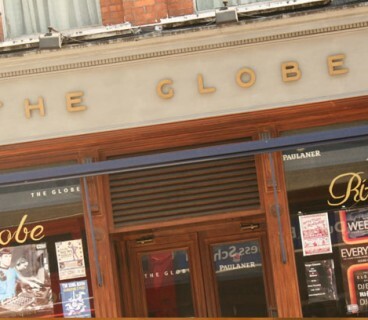 The Beat Suite every Friday and Saturday has some of Dublin’s best Djs with Indie, Electro & Pop. If you haven’t been before, you may have to seek it out. Its edgy attitude attracts a cool collect of people for cocktails, dancing, and on Wednesdays – movies!